Dr. A. Blake Brown joined the Council of Economic Advisors at the White House on August 1. Replacing, Michael Adjemian, Brown will serve as a senior economist focusing on agricultural policy. The Council is a part of the Executive Office of the President. The Council of Economic Advisers is charged with offering the President objective economic advice on the formulation of both domestic and international economic policy. The Council bases its recommendations and analysis on economic research and empirical evidence, using the best data available to support the President in setting our nation’s economic policy. Blake Brown is the Hugh C. Kiger Professor of Agricultural and Resource Economics at North Carolina State University. He has spent much of his career as a policy analyst working on farm policy, particularly tobacco policy. A major focus was working with policymakers on the $9.6 billion federal tobacco buyout. 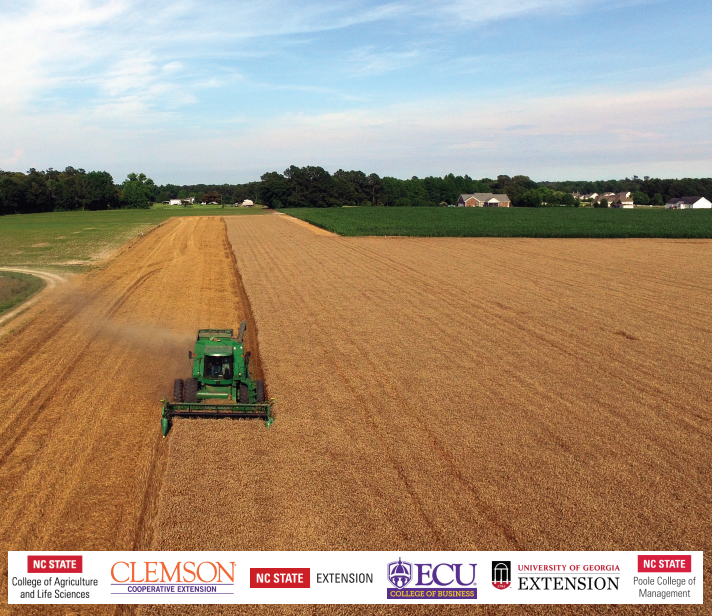 From 2008-2014 Brown directed efforts at NCSU to help farmers add or expand value-added enterprises. From 2014 until joining the Council he was director of the North Carolina Tobacco Trust Fund Commission Agricultural Leadership Development Program. He is also the Director of the Executive Farm Management Program. Michelle Grainger is acting as Managing Director while he is away. Blake is married with one son. He is from a small farm in the North Carolina mountains that he continues to operate raising purebred and commercial beef cattle. The department is proud to be represented by Dr. Brown and wishes him the best of luck!